Table light designed by Philippe Starck who reinvented the classic bedside light model with materials and colours. An unmistakable design icon. 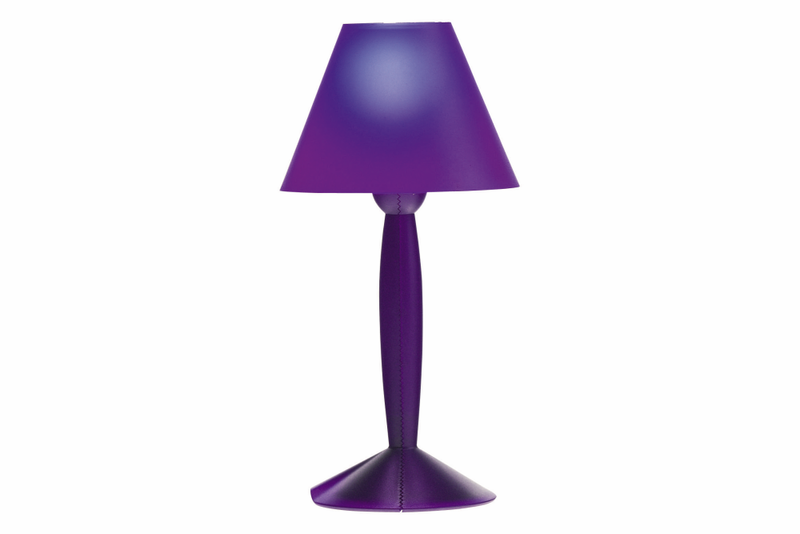 Table light designed by Philippe Starck who reinvented the classic bedside light model with materials and colours.